AFF stocks both hose clamps and gasketing material to make the install of dust bags easier and provide a leak free fit. 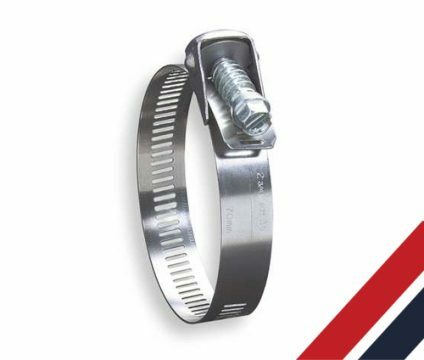 AFF stocks both standard and quick release hose clamps. 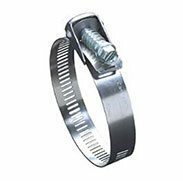 Our quick release snap-locking worm gear clamps are designed to ease install and removal of the dust bags. Just slide the bag over the rim, put the clamp around the bag and insert the end under the raised screw head, flip the screw head down and tighten. Available from 4” to 24-1/4” diameter. 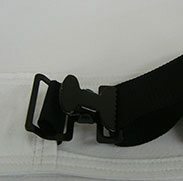 AFF custom makes cinch belts to fit any filter bag. 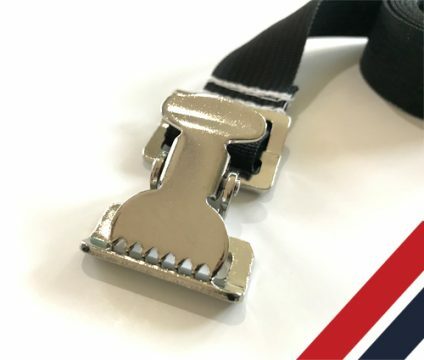 Cinch belts can be sewn into a hem with a cutout for the toothed buckle or can simply go around the outside of the bag. 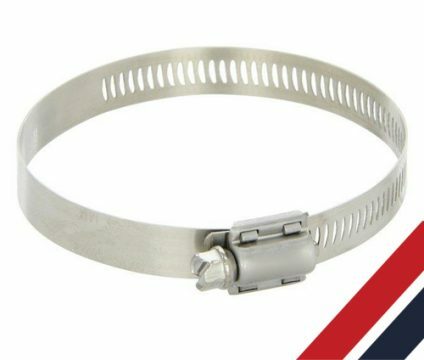 We only use a heavy-duty metal toothed buckle in construction of our cinch belts. 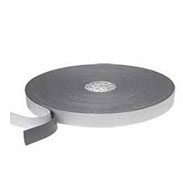 AFF stocks a black 1-1/2” wide x 1/4” thick self-adhesive gasket. Peel and stick around the circumference of your collector and clamp the bag at the gasket to ensure a leak free seal. Especially when running a 6 mil poly bag as your collection bag.